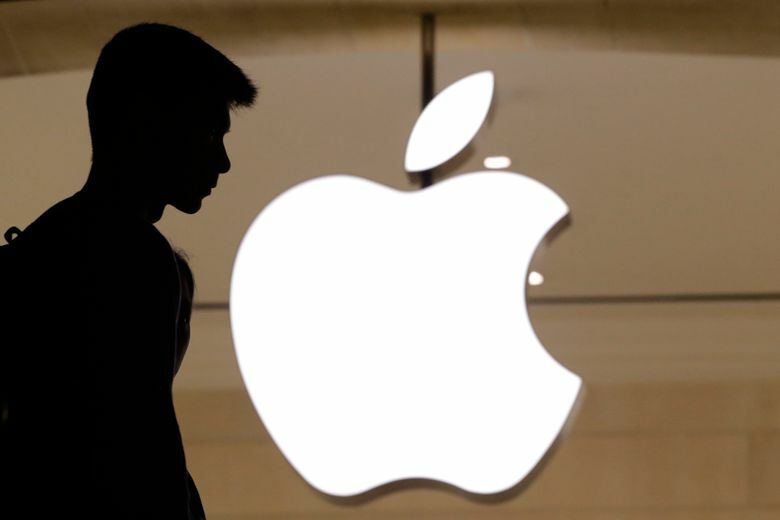 LONDON (AP) — Global stock markets recovered their poise Wednesday as investors picked up what they hope are bargains following another round of losses, which dragged U.S. indexes into the red for the year. Oil prices rebounded after a big slide on Tuesday sent U.S. crude prices down to their lowest level in over a year. KEEPING SCORE: In Europe, Germany’s DAX index was up 0.9 percent at 11,170 while the CAC 40 in France rose 0.6 percent to 4,953. The FTSE 100 index of leading British shares was 1.1 percent higher at 7,021. 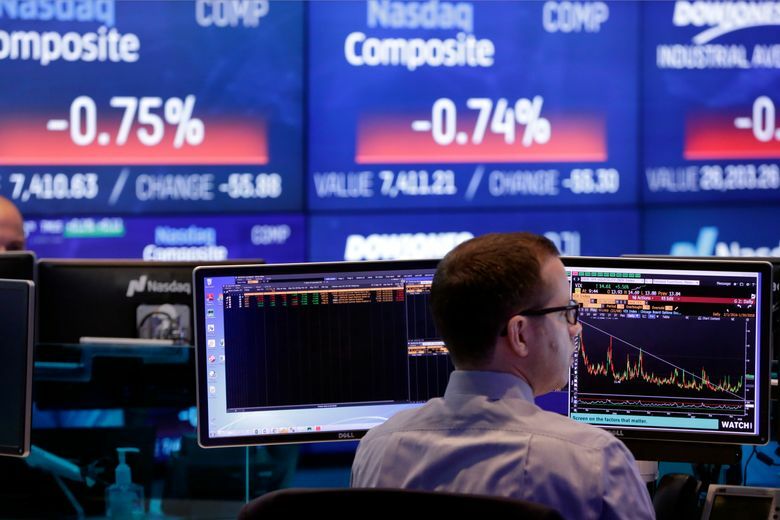 U.S. stocks were poised to open firmer too with both Dow futures and the broader S&P 500 futures up 0.6 percent. THANKSGIVING: With many traders in the U.S. heading off to their homes for Thanksgiving and the economic dataflow out of the U.S. drying up, trading activity is set to be light. Wall Street is closed on Thursday and there’s an abbreviated session on Friday. BREXIT WATCH: Though the U.S. will enjoy a few days off, it’s all go in the rest of the world, particularly in Europe. British Prime Minister Theresa May is heading to Brussels on Wednesday to meet with European Commission President Jean-Claude Juncker in a bid to finalize a Brexit agreement as she continued to battle domestic critics of the draft deal. ITALY WATCH: Separately, the European Commission warned Italy on Wednesday that its budget plans are in serious breach of the rules underpinning the euro single currency and that the country could face legal action. The European Union’s executive arm, which supervises national budget plans, has invited eurozone countries to examine its assessment in two weeks and, if they agree with it, the Commission would launch a so-called “excessive deficit procedure” against Italy. 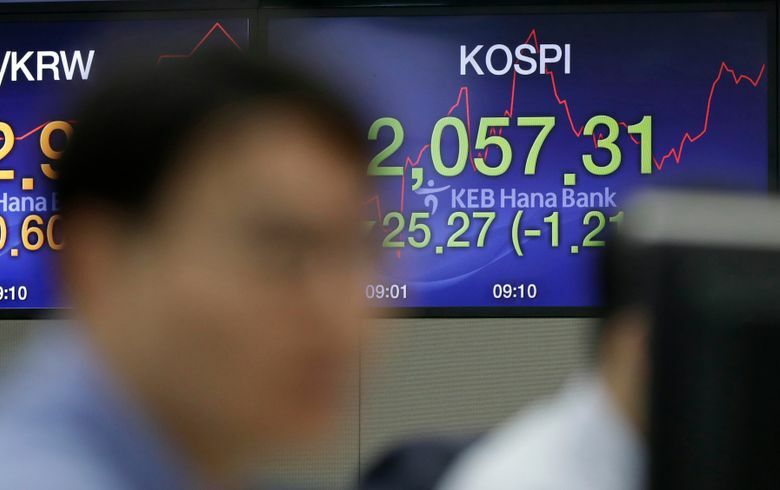 ASIA’S DAY: Japan’s benchmark Nikkei 225 dropped 0.4 percent to 21,507.54. 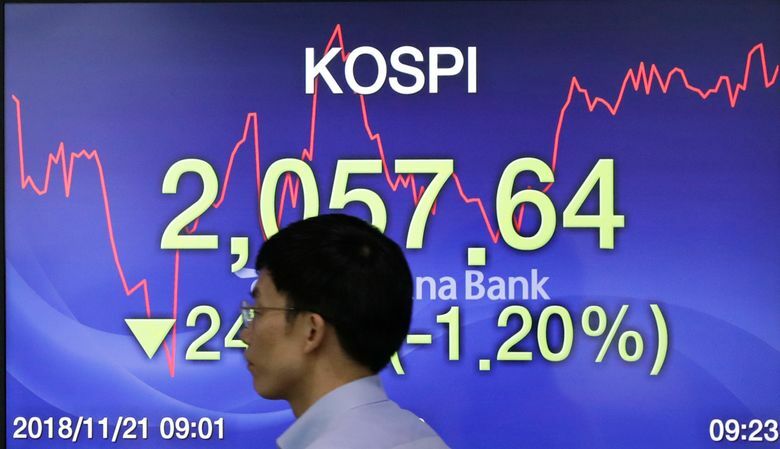 The Kospi in South Korea was down 0.3 percent at 2,076.55. 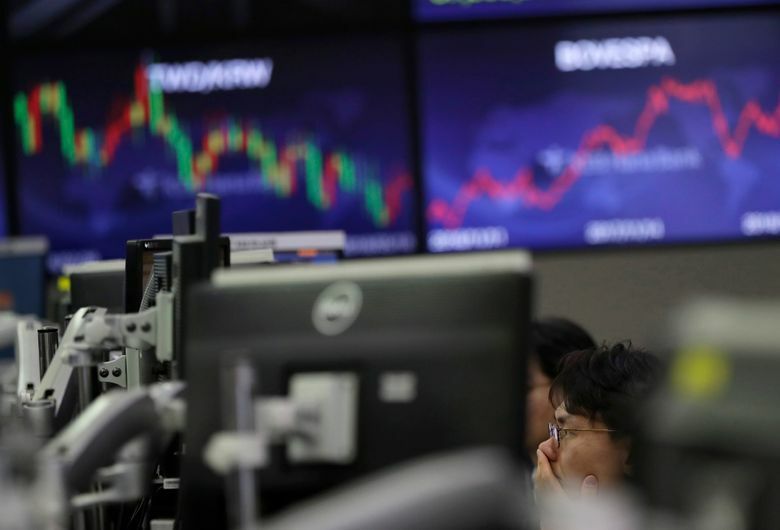 Hong Kong’s Hang Seng index added 0.5 percent to 25,971.47 and the Shanghai Composite edged 0.2 percent higher to 2,651.51. 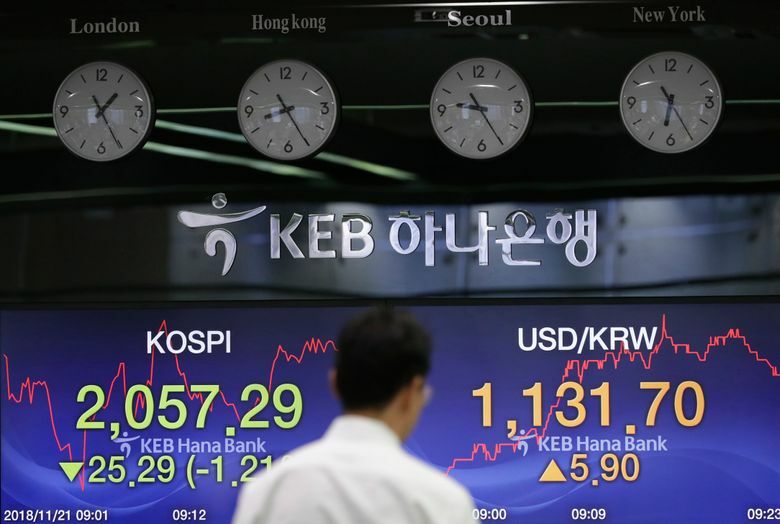 Australia’s S&P/ASX 200 lost 0.5 percent to 5,642.80. ENERGY: Oil prices rebounded Wednesday after plunging on worries of rising supplies and softening global growth. Benchmark U.S. crude added $1.32 to $54.75. The contract dropped $3.77 to close at $53.43 in New York, its lowest price in more than a year. Brent crude, the international standard traded in London, advanced $1.34 to $63.87, a day after it slumped $4.26 in London. THE QUOTE: “With a glut of crude looking set for the year ahead, markets will be keeping a close eye out for another U.S. inventory build today following the longest consecutive period of stockpiles growth since 2015,” said Joshua Mahony, Market Analyst at IG. CURRENCIES: The euro was up 0.3 percent at $1.1406 while the dollar was up 0.3 percent at 111.08 yen.